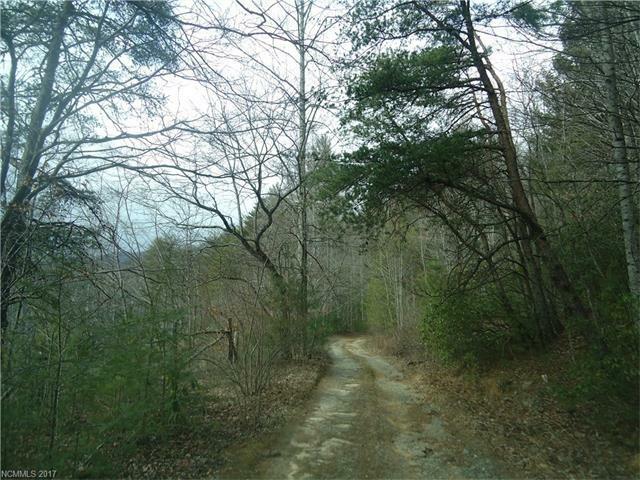 726 Allen Mccall Road, Lake Toxaway, NC 28747 (#3249410) :: Caulder Realty and Land Co. 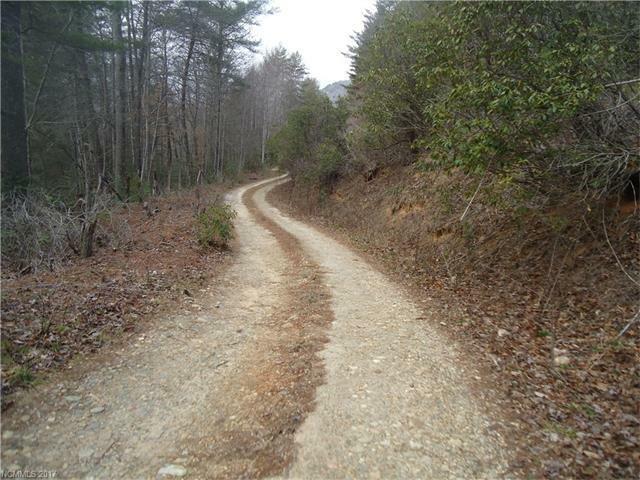 Unrestricted land, ok for modular and manufactured homes, private with a road already into the property. 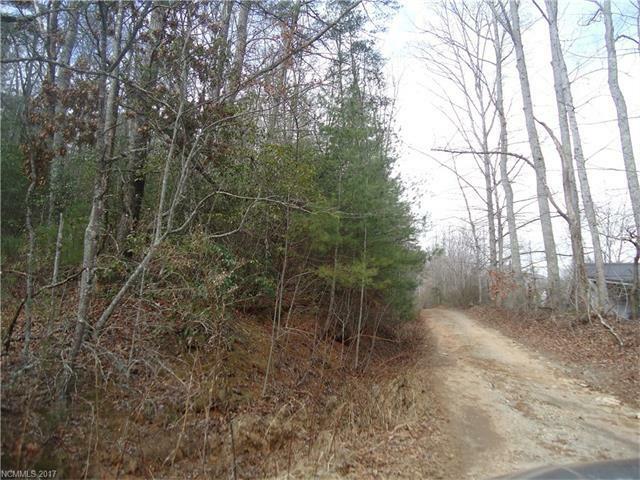 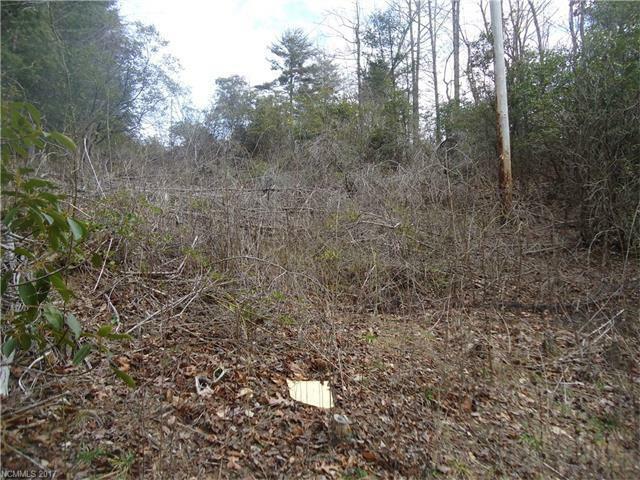 This piece is being sold as a small piece of a large tract, call listing agent for details.